Aria Journeys is a UK based luxury villa and chalet rental company. 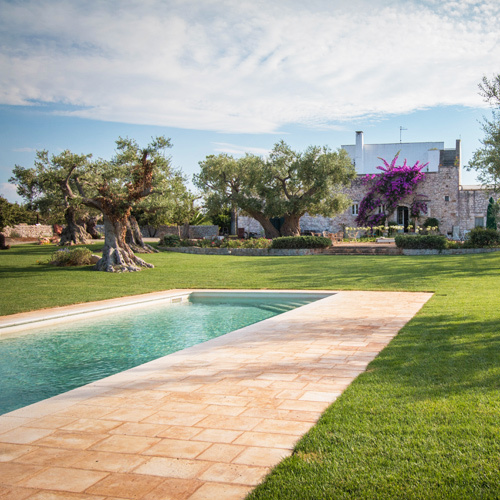 We are the same team behind the acclaimed Aria of Puglia, specialising in exceptional holiday villas in Puglia, southern Italy. We have transformed it into Aria Journeys to deliver the same excellent customer care just on a wider scale. With many years’ experience working in the industry, as well as a deep-seated passion for our destinations, we’re well placed to offer those looking to explore regions, cities and towns in luxury the best advice. To learn more about our company and the holiday villa rentals service we provide, please Contact Us. We would be delighted to hear from you. Are you a high-end Travel Agent looking to enrich your exclusive holiday portfolio? We have just the perfect plan for you, with competitive commissions and unparalleled benefits: discover Opera Club now. 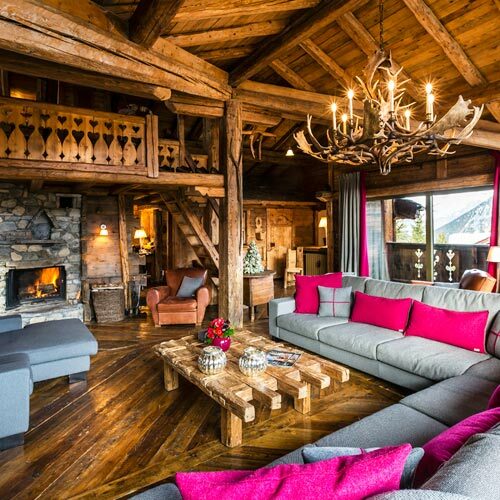 We offer an exclusive range of luxury villas and chalets for rent in some of the world’s most exciting destinations. As a result of our unrivalled commitment, we can help you to handpick your ideal luxury villa to suit your holiday requirements – whether you’re looking for a small villa in Tuscany for an intimate escape away from it all, or a large ski chalet fit for all the family in the charming French Alps, our luxury villas deliver where you want. Adrenaline junkies flock to the Italian Alps for skiing season, while the hot destination of Puglia offers holidaymakers with some well-deserved sun, sea, and sand – and can also provide the ideal spot for a bit of star spotting. The Italian Lakes, on the other hand, offer a tranquil escape away from the stresses of everyday life for laid-back holidaymakers, while Spain bridges the gap between city buzz and relaxing beach escape. We strive to amaze our customers with world class customer service. Read what our guests are saying about us to get an idea. We specialise in offering luxury villas to rent in Europe and beyond. From the snow-capped Alps, to the golden beaches of the Canary islands, and the vibrant island of Ibiza, and the shimmering lakes, we have luxury villas located all over the continent. Providing something for every holidaymaker, at Aria Journeys, we exceed expectations as standard. Our selection of villas are designed for every traveller. Ranging in size and style, the one thing they do have in common is their luxurious pizazz you’d expect from any high-end villa. From modern villas that scream style and finesse, to 500 year old Trulli houses that come with all the history continent is known for, our handpicked luxury holiday villas for rent provide it all. The thing that sets us apart at Aria Journeys is our insider connections. We partner with local agencies and respected firms to bring holidaymakers a range of enriching experiences that suit all tastes. Whether it be a tasty cookery class where you’ll learn all the tricks of the trade, or a thrilling adventure off the beaten track, we guarantee our experiences deliver every time. Take a peek at our exclusive experiences and enrich your stay in one of our luxury villas for rent in some of the poshest holiday destinations in Europe. Financial security is paramount when booking a holiday villa or chalet for rent. Aria Journeys acts in accordance with the UK law and fully complies with all existent EU regulations for consumer protection. Under EU law all package holidays (i.e. when travel and accommodation are booked together) must be protected in case the tour operator goes into liquidation. Aria Journeys Ltd is a villa rental company and does not act as nor is a tour operator or a travel agency. Our villas and chalets are never let in conjunction with any other travel components such as flights – which requires an Air Tour Organiser’s License (ATOL) protection – or other services such as car hire or experiences – which would require a bond from the Association of British Travel Agents (ABTA). When you book with Aria Journeys, you can rely on an established villa rental operator which has years of experience in the holiday rental business. Aria Journeys is a fully licensed and registered United Kingdom based company. You can our page on the Companies House website to vet our credentials. When you pay your deposit for your villa rental to Aria Journeys, your money goes straight to a dedicated UK bank account. In order to protect customer payments from currency fluctuation, we make sure the money is stored accordingly to suppliers’ requested payment currency. We operate in accordance to a strict company rule which compel us to never take any profit from the dedicated bank account before the customer has returned from their holiday and the suppliers have been entirely paid. This means that in the highly unlikely event of company insolvency, your journey and holiday booking will never be affected as they would be already fully paid. Furthermore, if you choose to pay for you holiday villa for rent in a top European destination by credit card, you will also benefit from the guarantees offered by the financial institution that issues your credit card (ex. American Express), assuring that you would be fully reimbursed should we cease to trade. So you know that when you book your luxury villa or chalet with Aria Journeys, you can do it with trust and peace of mind. For any doubts or comments, please do not hesitate to Contact Us.